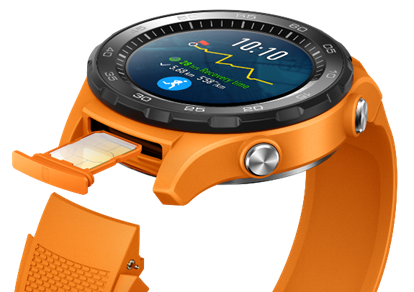 When the Huawei Watch 2 is launched with Vodafone in Australia today, it will be the first 4G SIM-enabled smart watch available on the Australian market. Standalone connectivity allows Huawei Watch 2 users to step away from their phone for periods of time and still have access to near full functionality of the Smart Watch. The SIM and built-in chip GPS facilitate calls and texts and the usage of apps such as Uber, Foursquare and Facebook messenger, all independent of a Bluetooth connected smartphone. Integration with Google Assistant allows the wearer to interact with the device through voice commands. 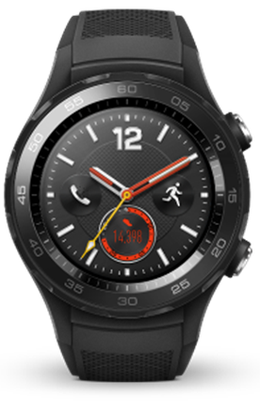 The design of the watch include dual-mic noise cancellation, to ensure a clear and stable telephone experience, and the integration of the antennae on the upper watch case facilitates signal reception of 4G, GPS, Wi-Fi, Bluetooth and NFC connectivity. This device also benefits from the latest in mobile payment technology and Android pay to make convenient and secure transactions possible. For security, it locks itself automatically and disables the payment function when it is not on the user’s wrist. 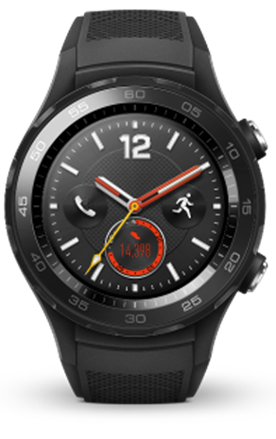 The Huawei Watch 2 includes multiple sensors and advanced algorithms to provide the wearer with health and fitness solutions. 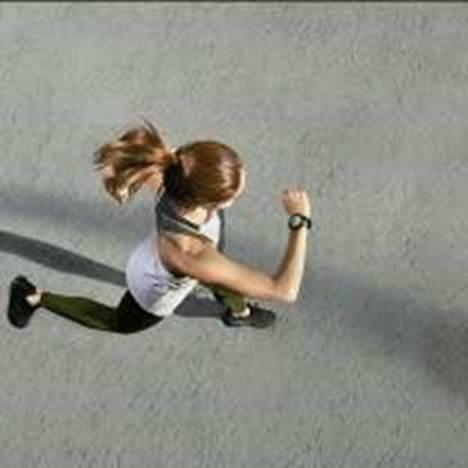 Built-in smart sensors collect data points such as distance travelled, speed, steps, heart rate, calories and gait. This information is then used to power exercise programs and workout plans, and to advise on recovery time and training effects.